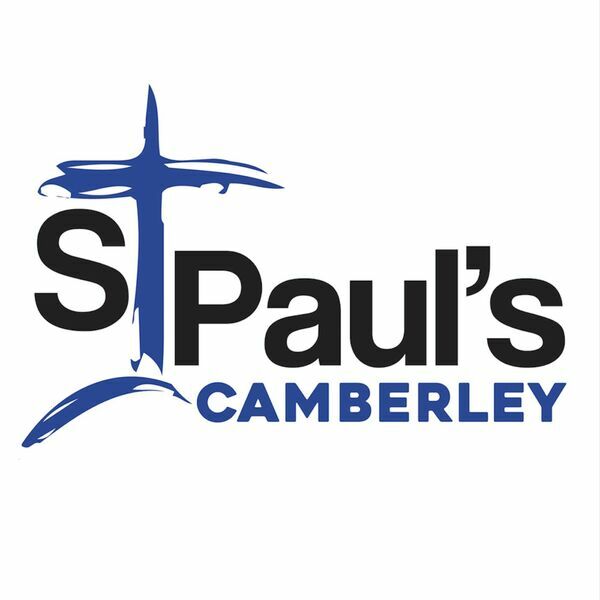 St Paul's Camberley - Sermons - Tools of the Trade: 'The Gifts of the Spirit'. Tools of the Trade: 'The Gifts of the Spirit'. Description: Tom preaches about receiving and using God's gifts. Tom preaches about receiving and using God's gifts.